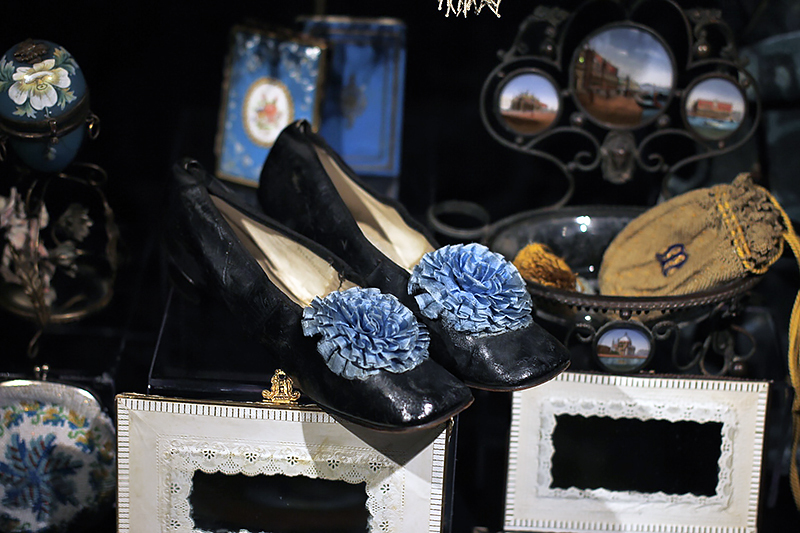 Fall is the time for crisp air and fresh walks. 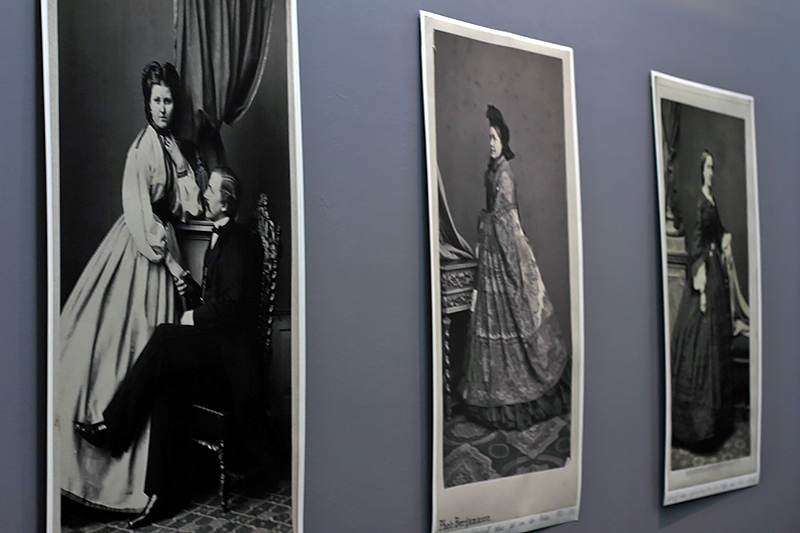 October in Tallinn is a cold month, so it also means plenty of indoor activities like visiting museums. 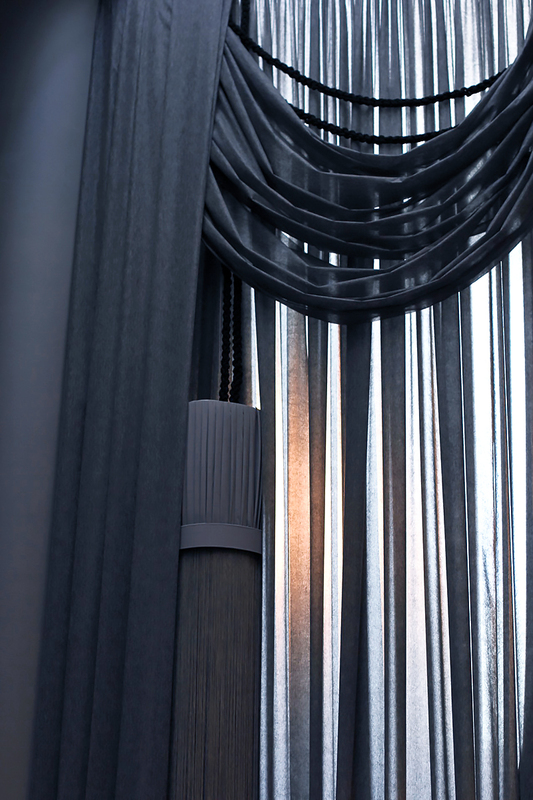 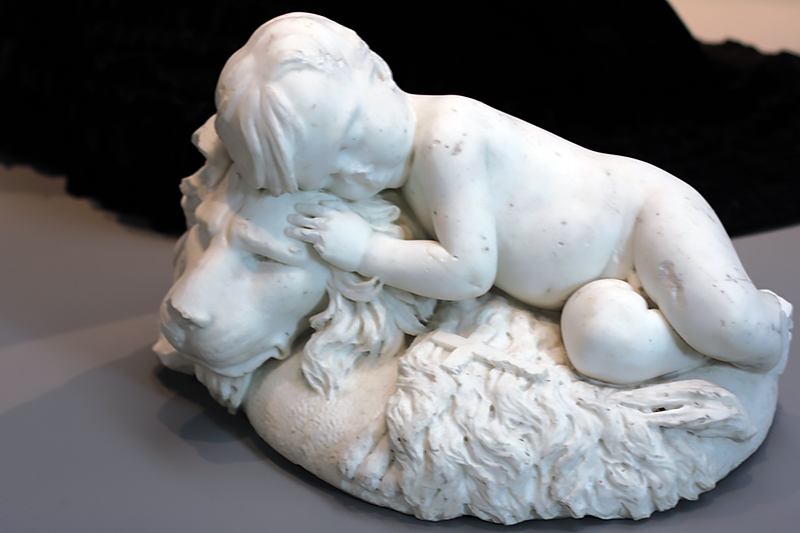 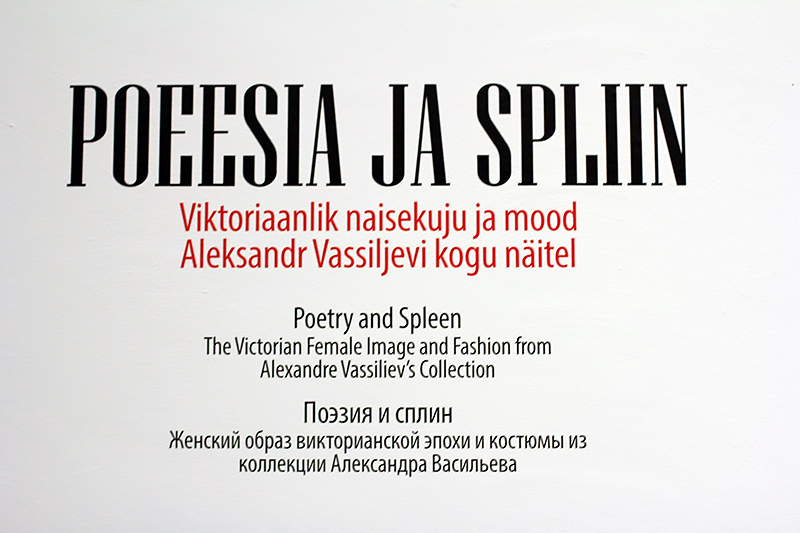 One of the highly recommended Tallinn exhibitions this fall is Poetry and Spleen in KUMU (Tallinn Museum of Arts) that is still available till 30 October. 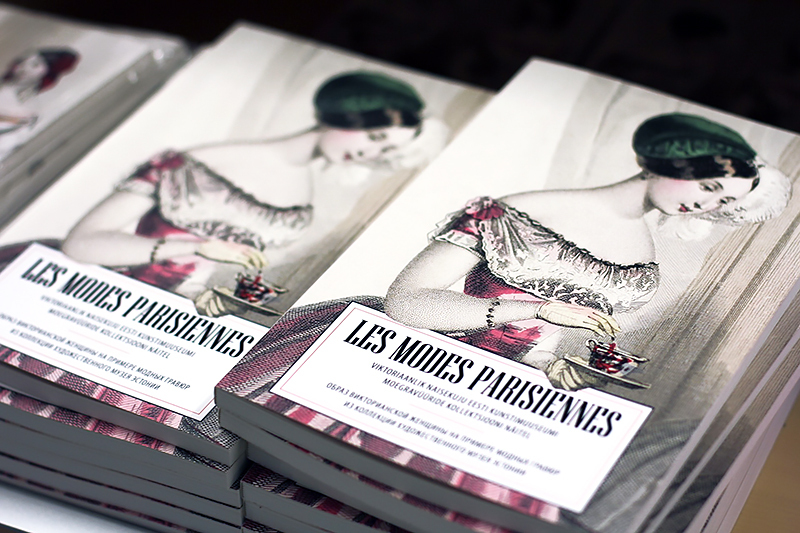 Very inspiring event! 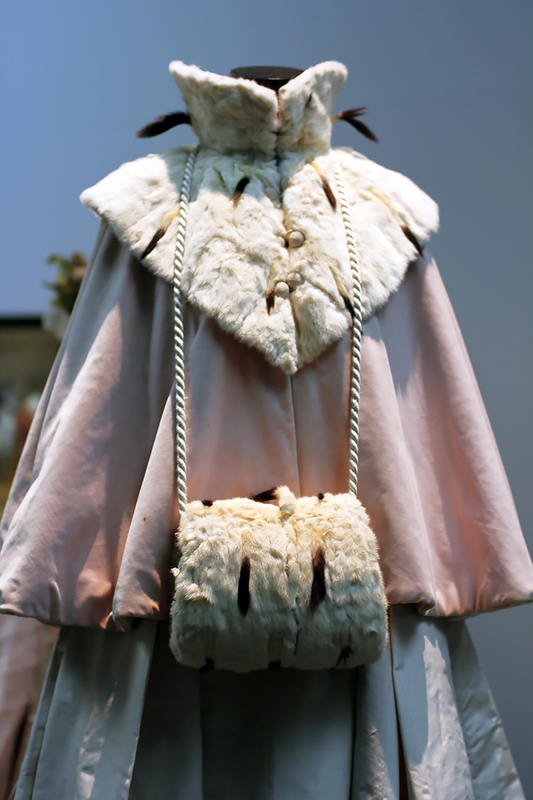 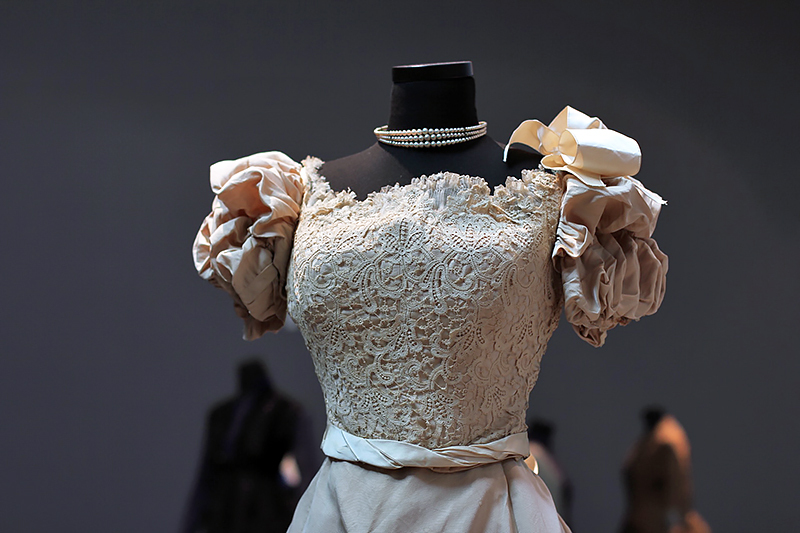 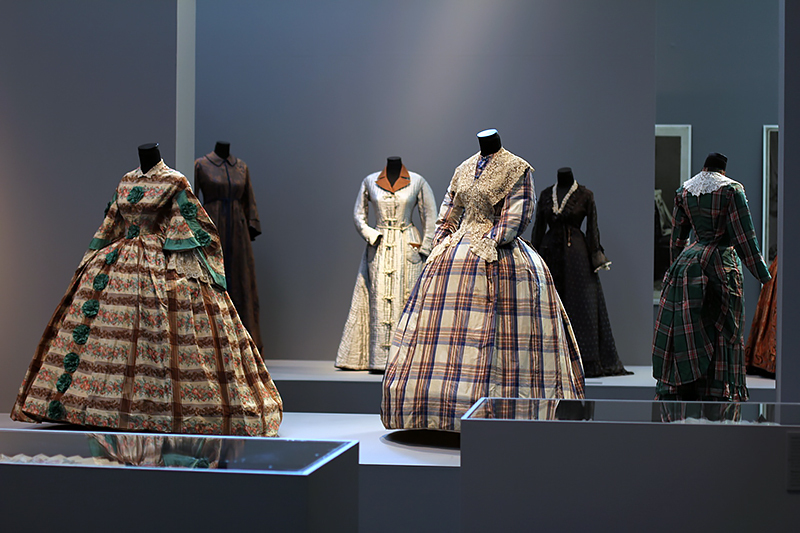 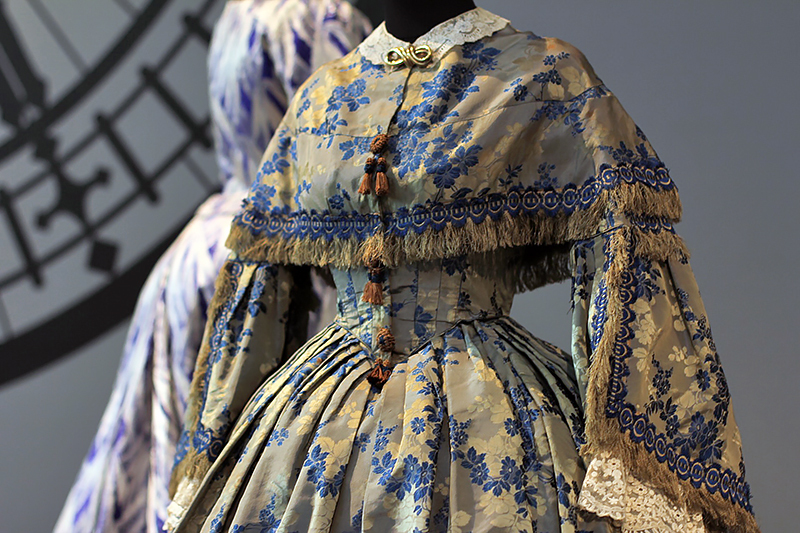 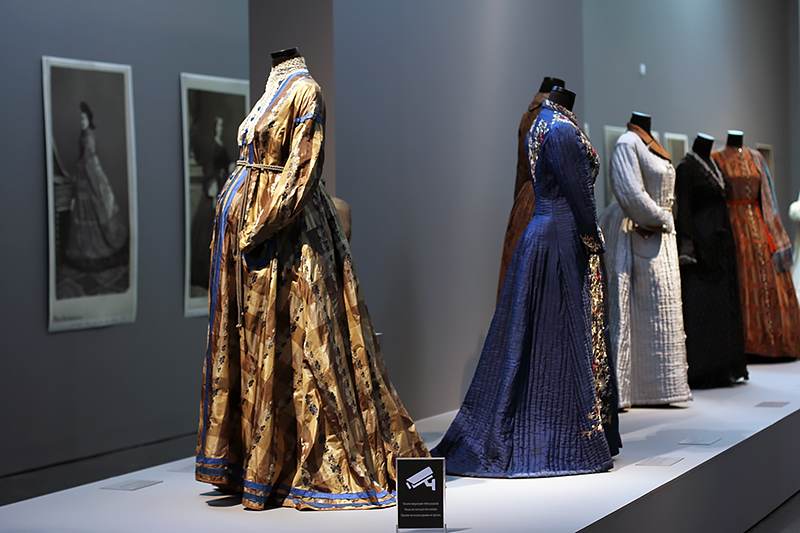 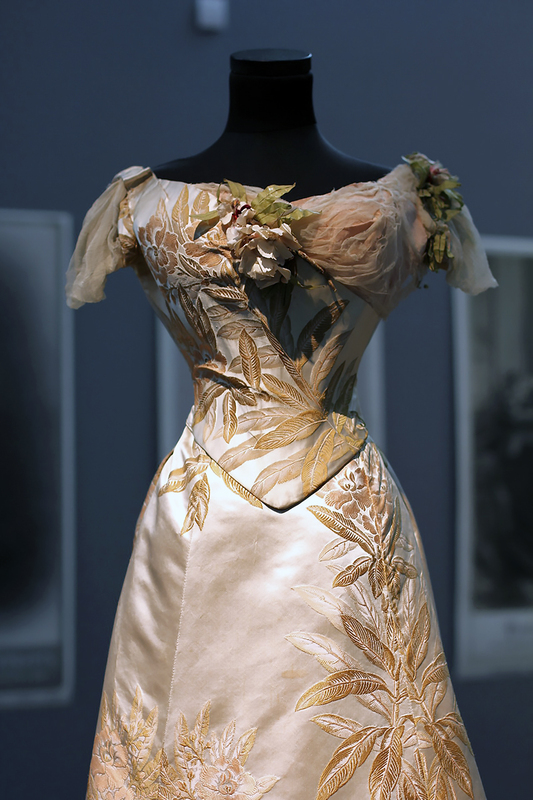 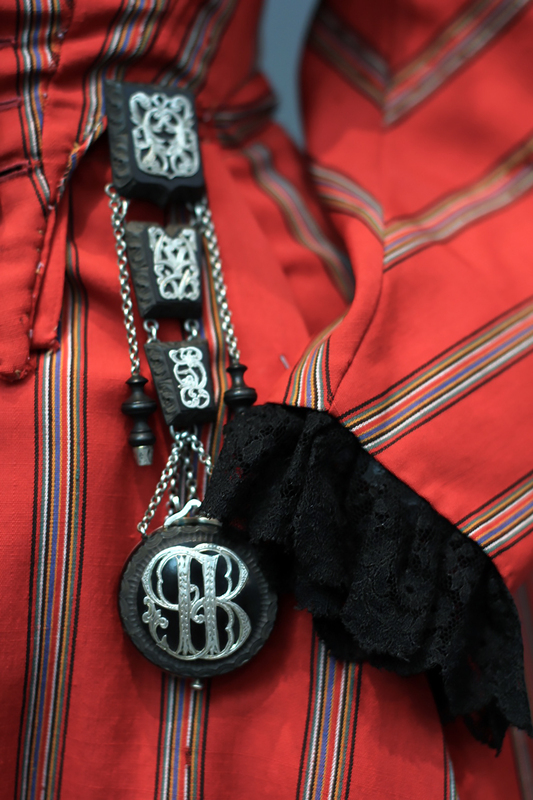 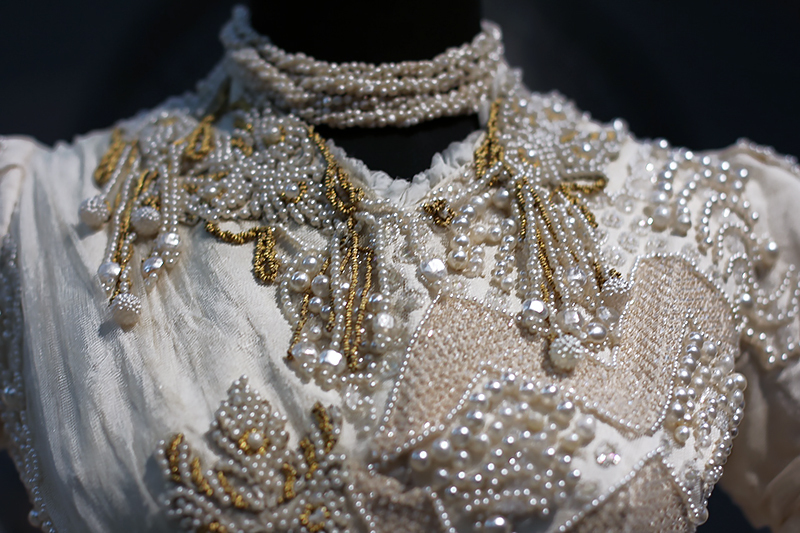 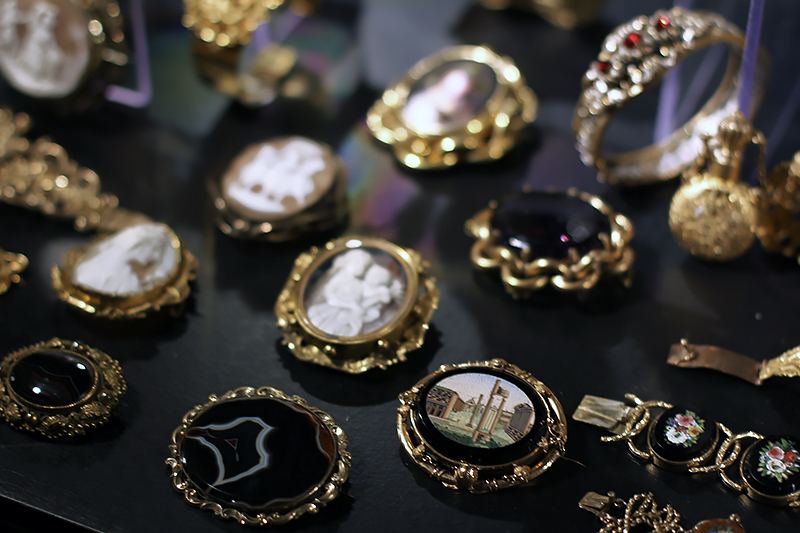 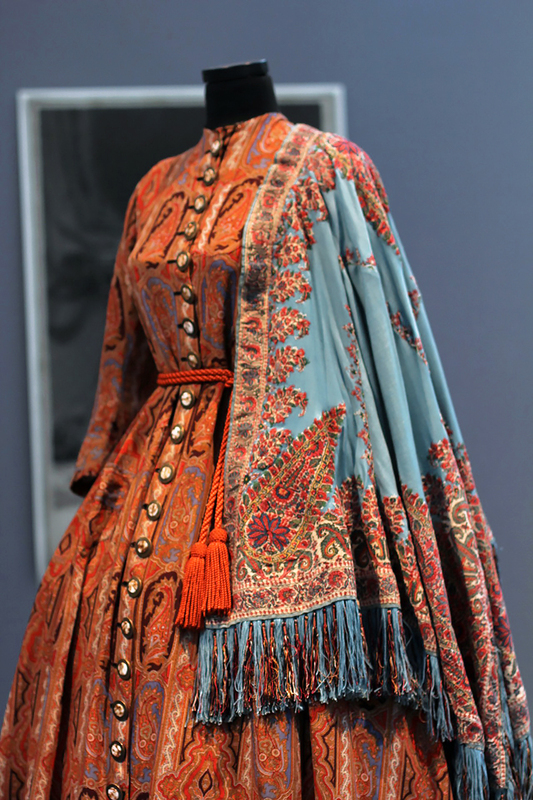 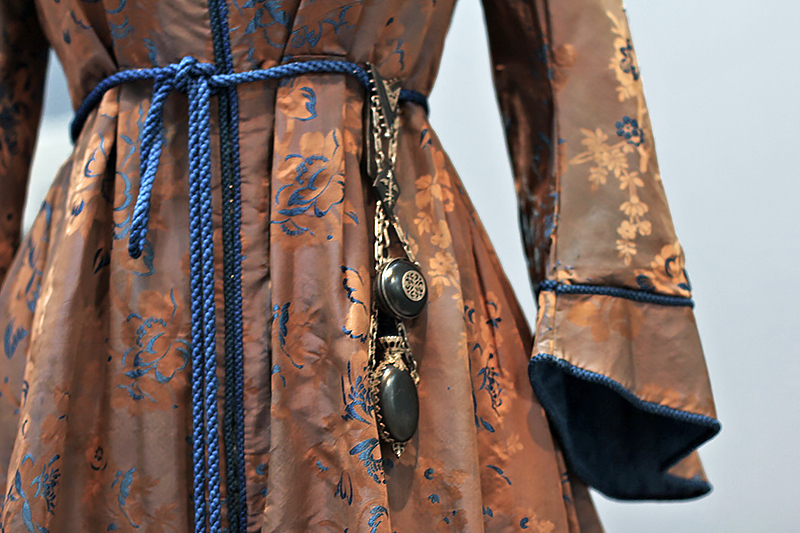 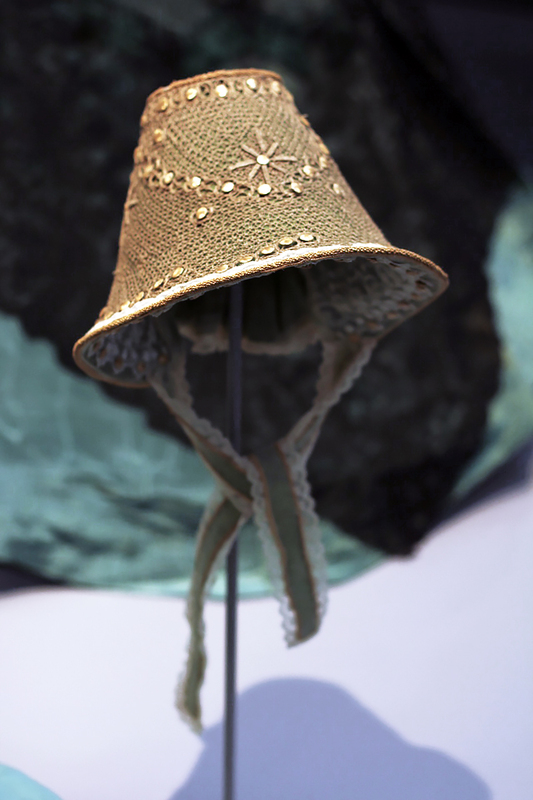 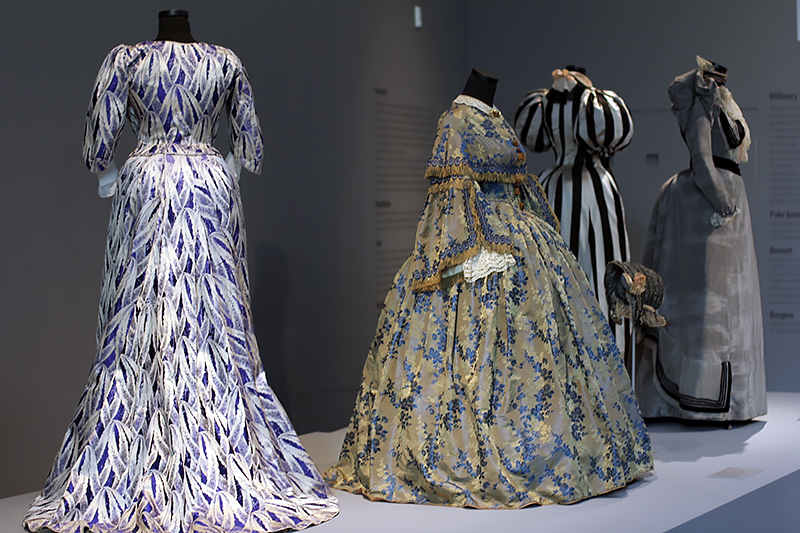 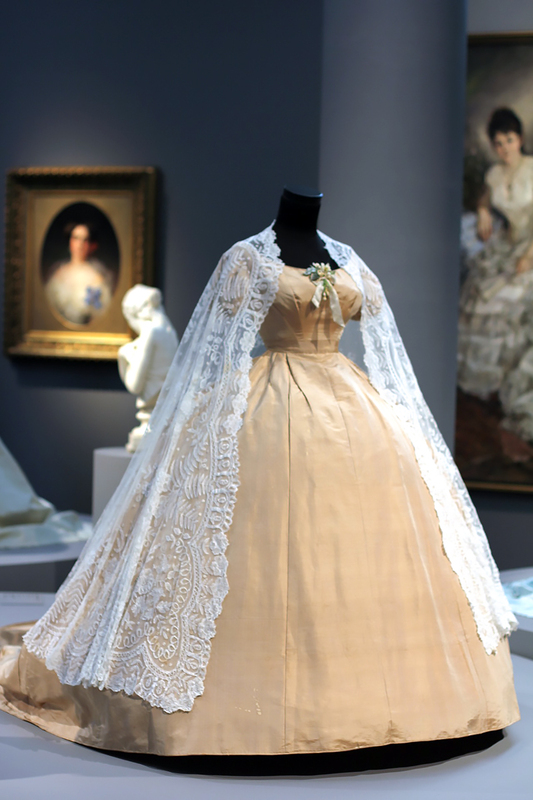 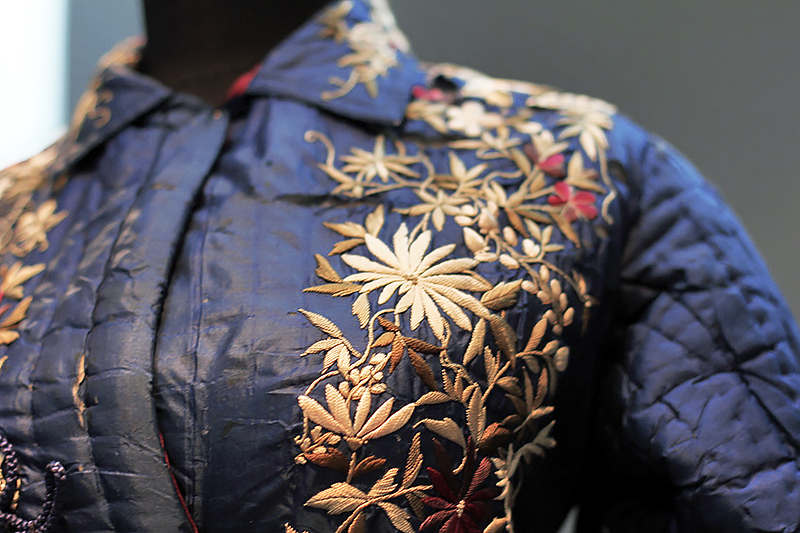 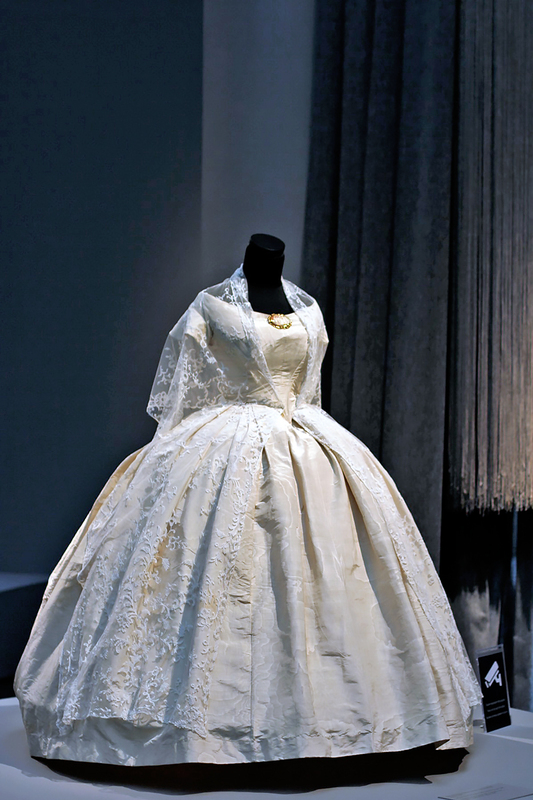 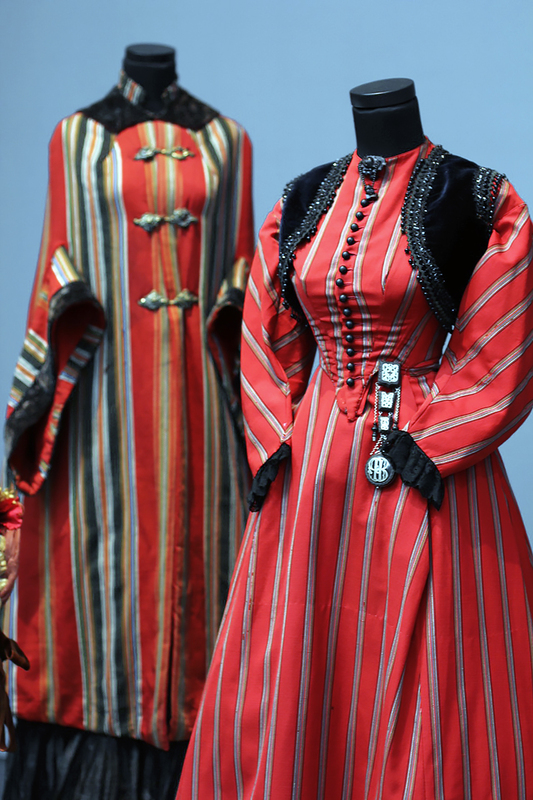 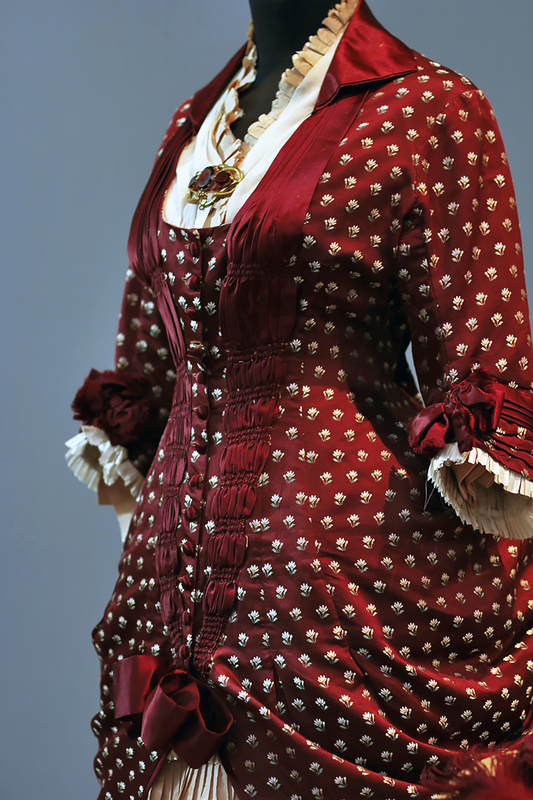 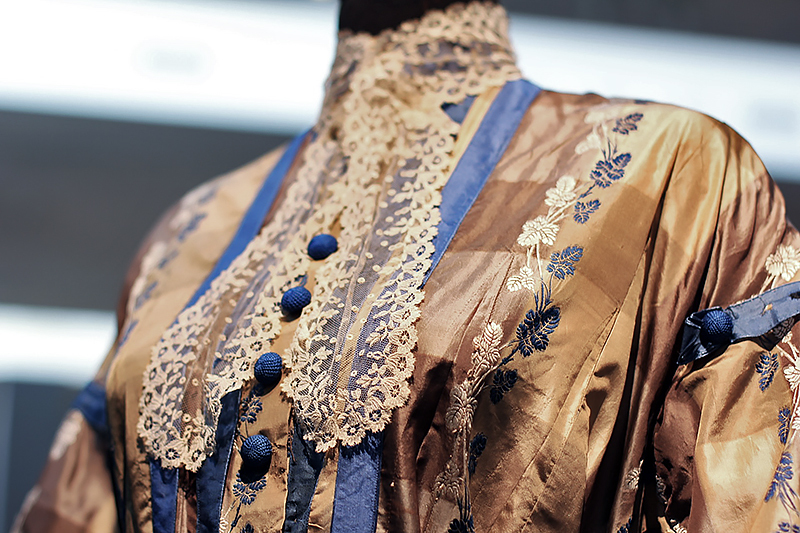 This exhibition of Victorian dresses from Alexandre Vassiliev’s collection (well-known Russian historian and collector) consists of 50 costumes and 150 accessories. 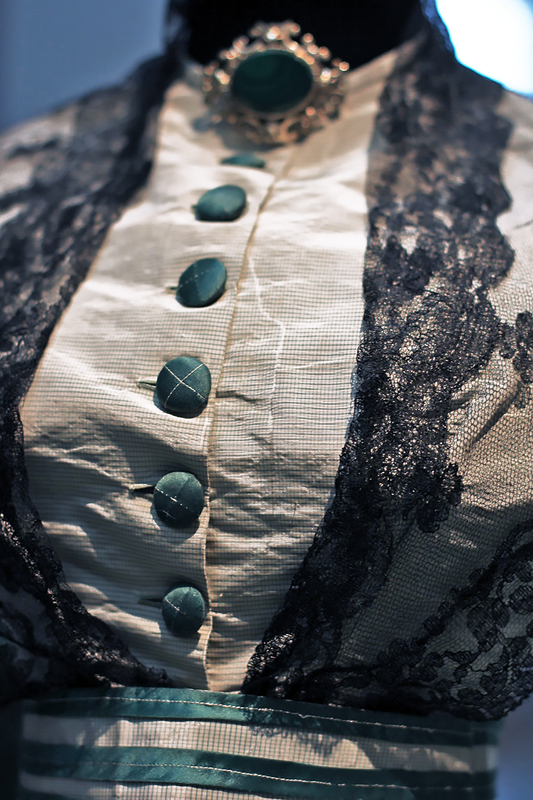 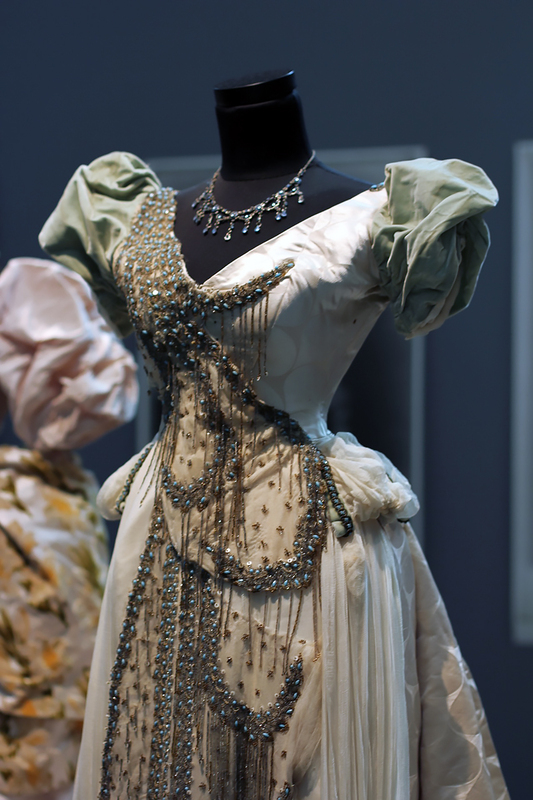 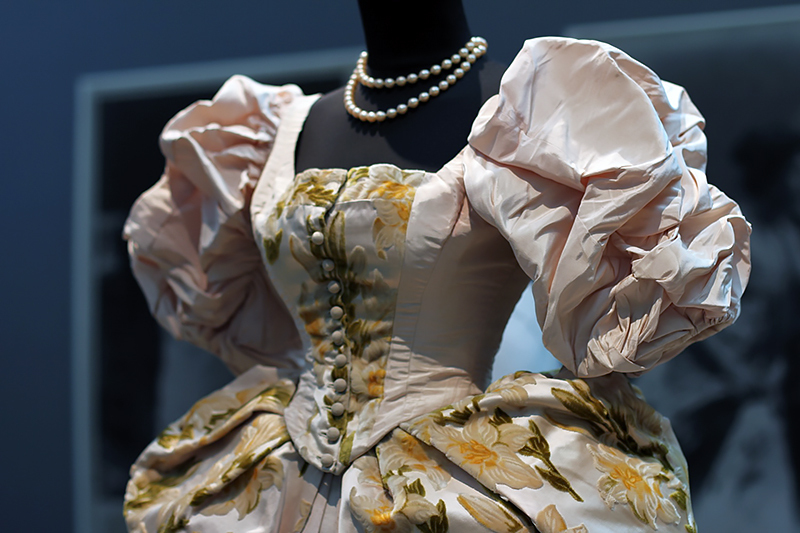 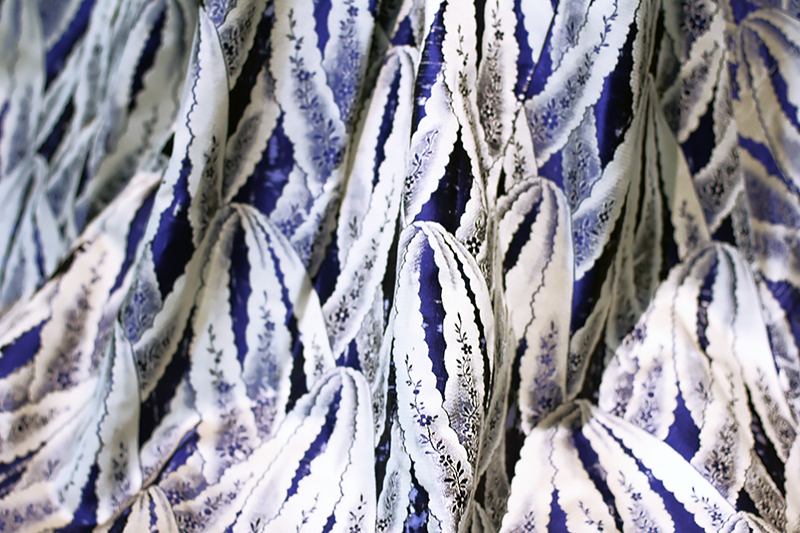 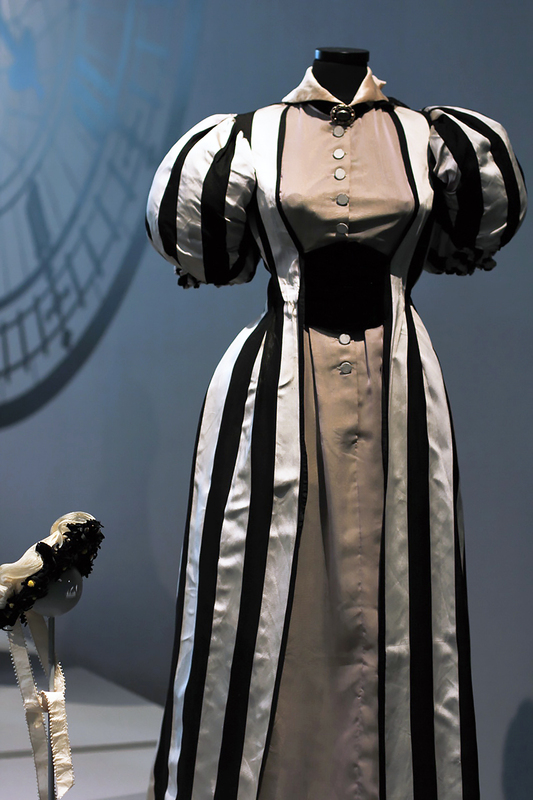 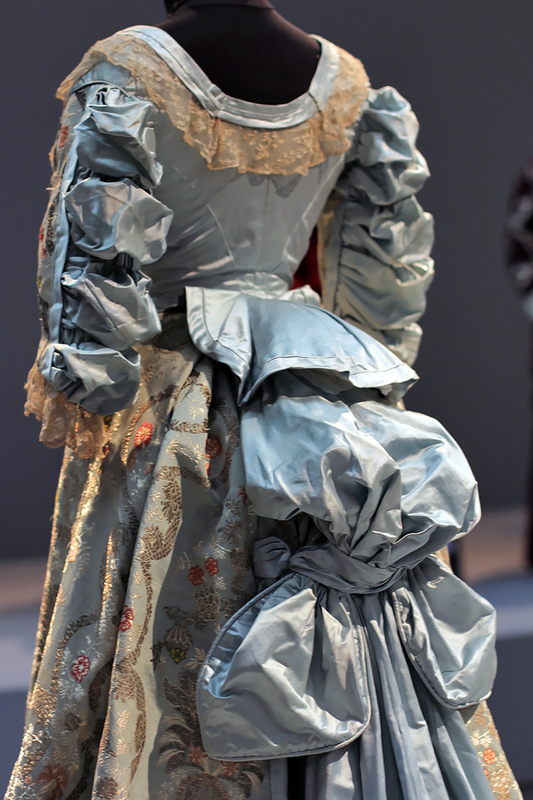 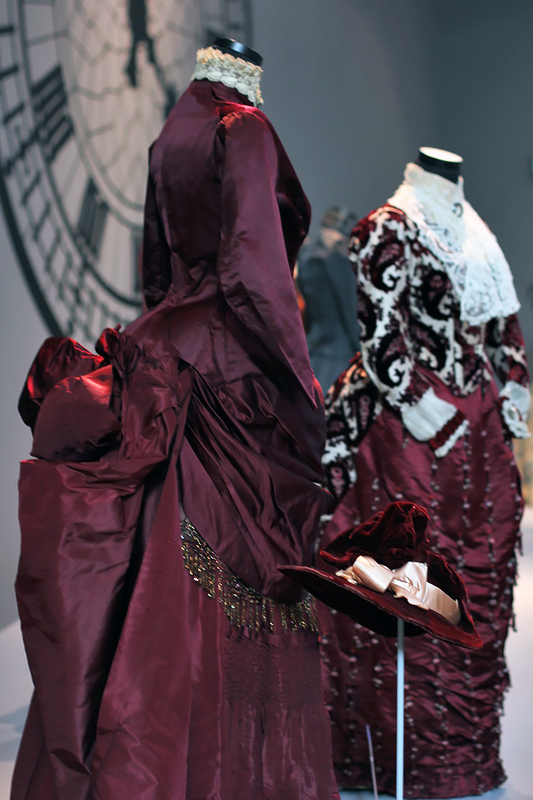 Romantic fashion era of 19th century can be described with two main words – corset and crinoline. 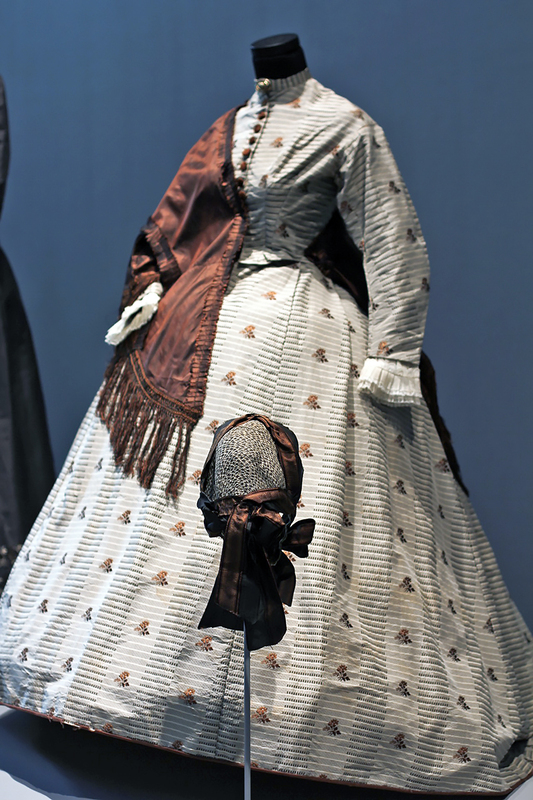 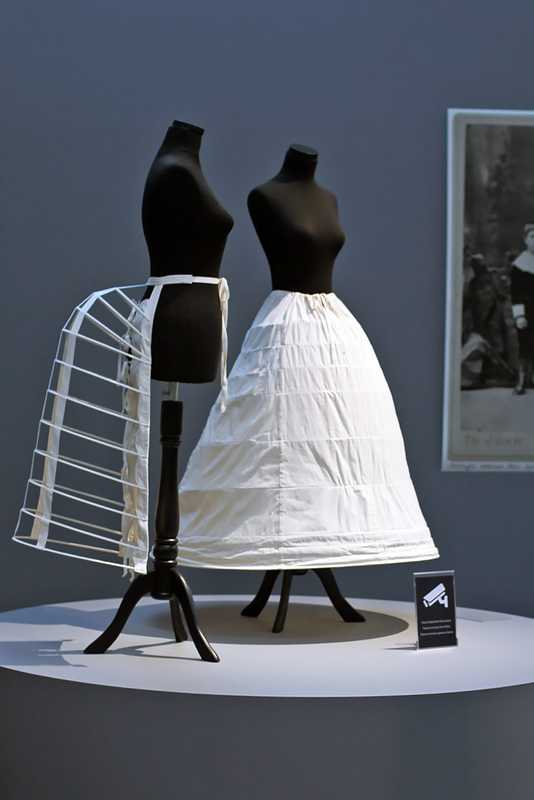 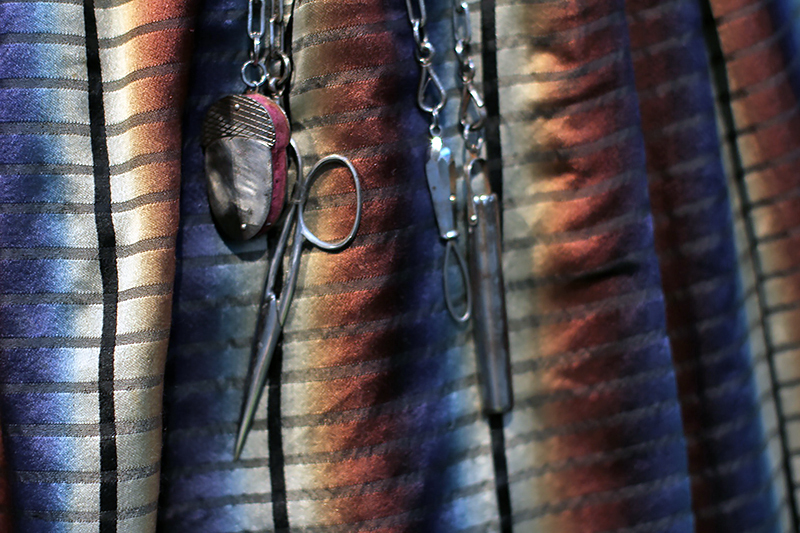 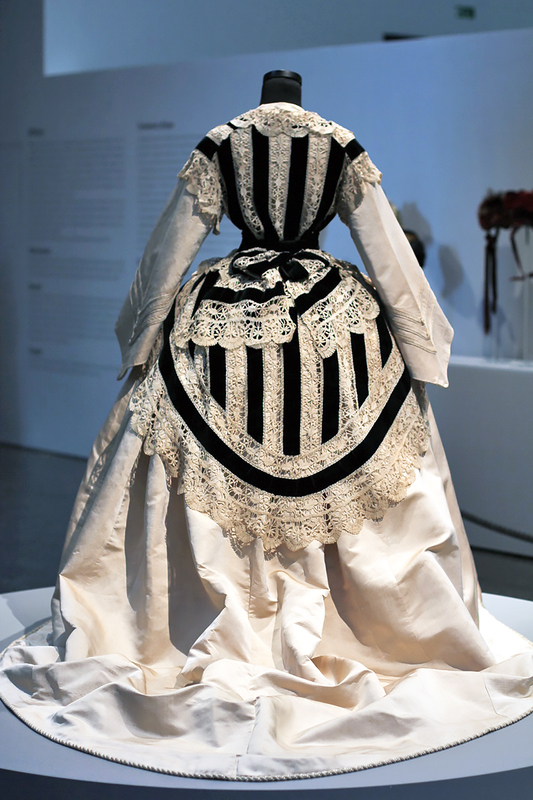 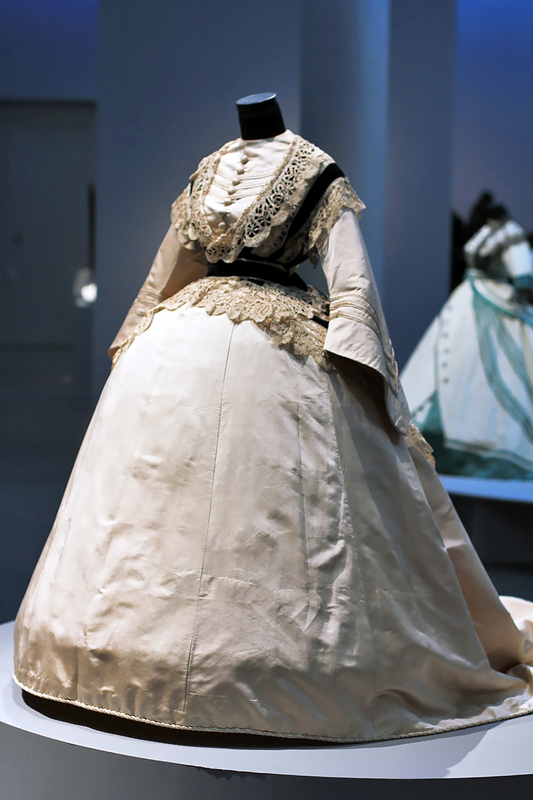 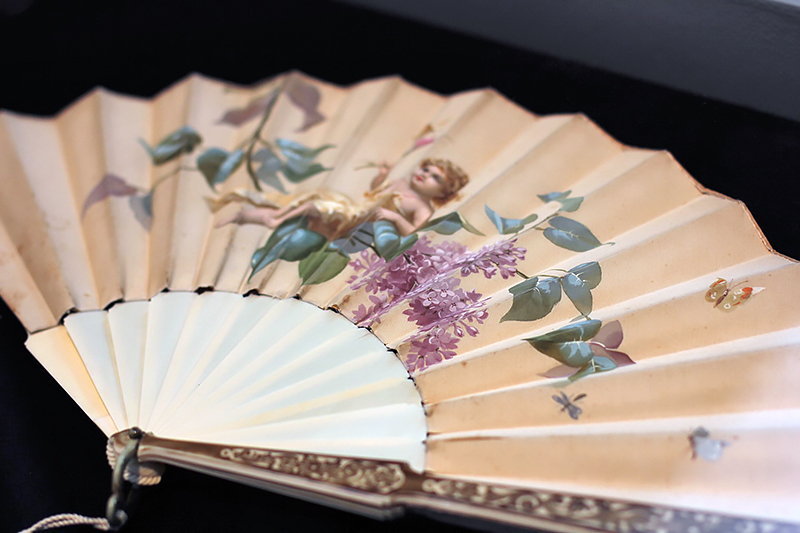 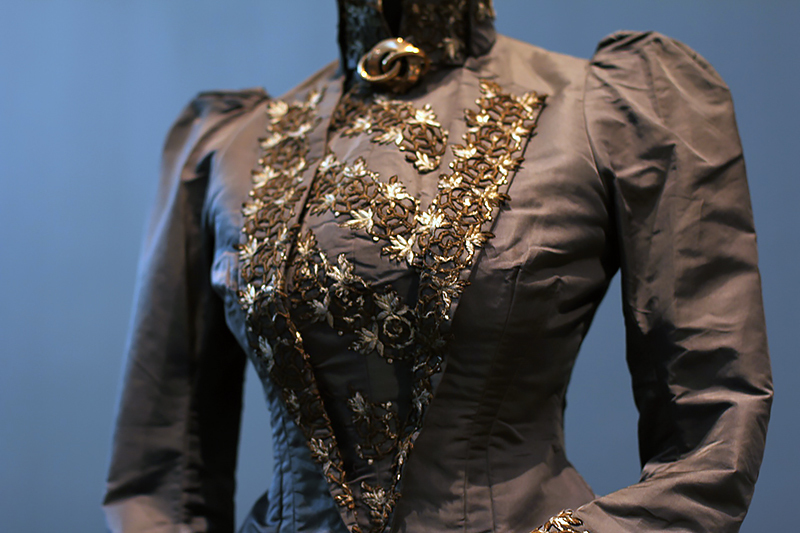 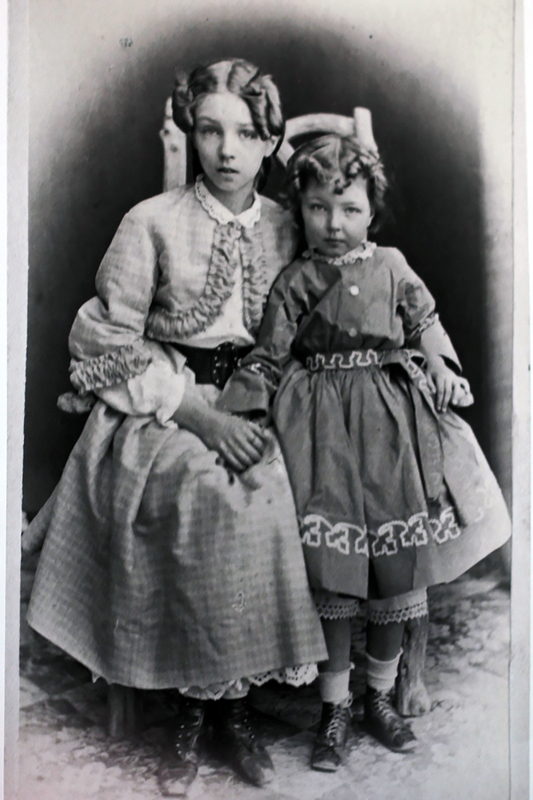 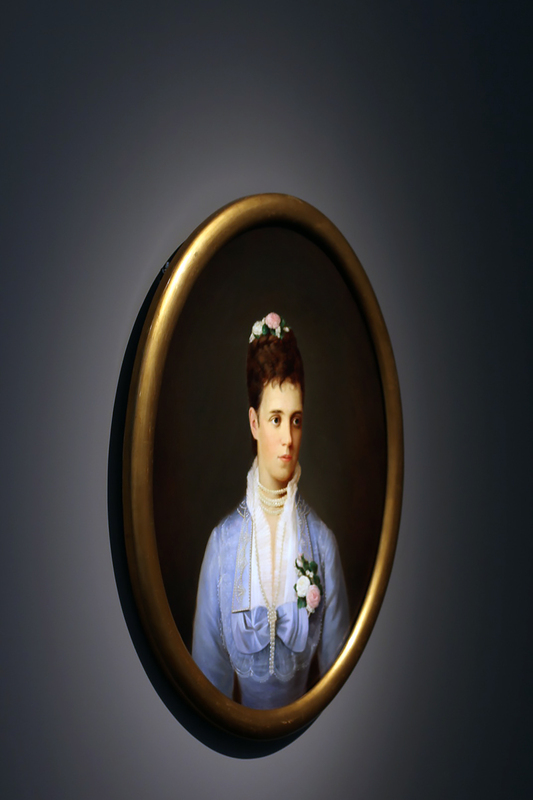 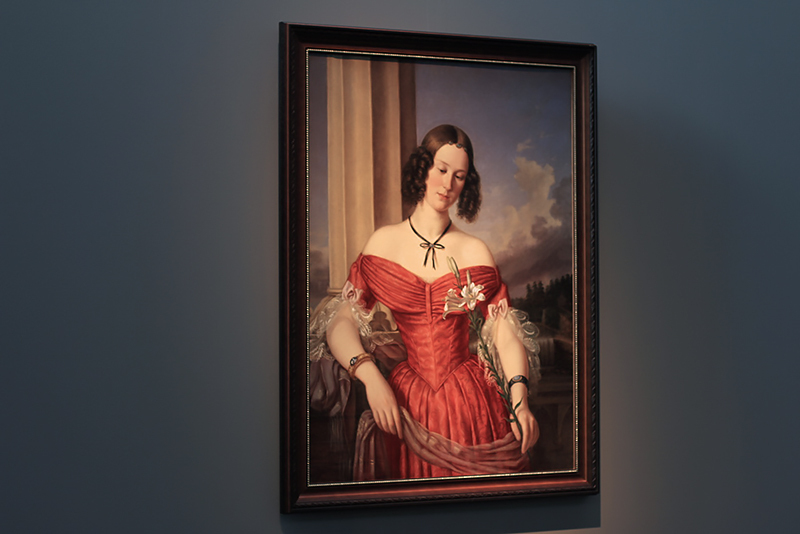 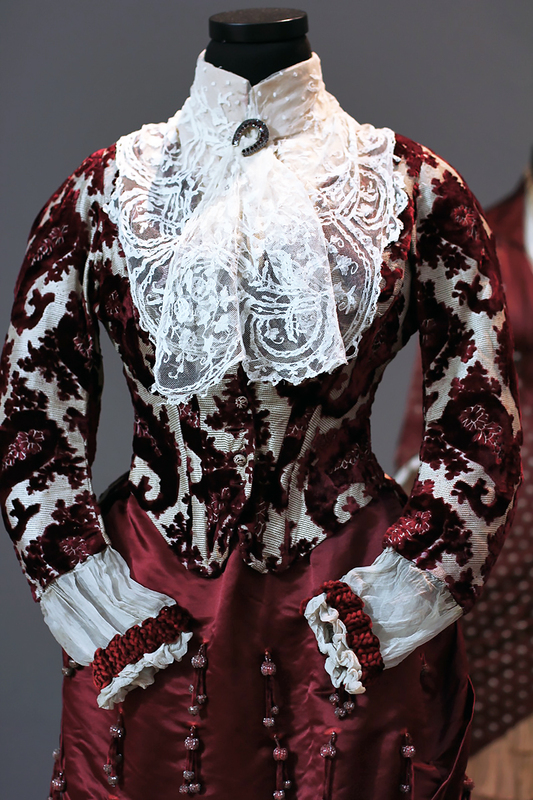 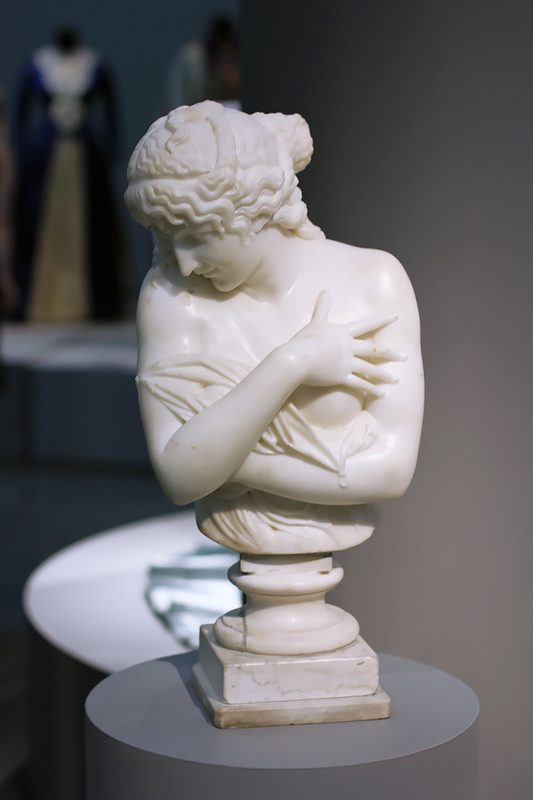 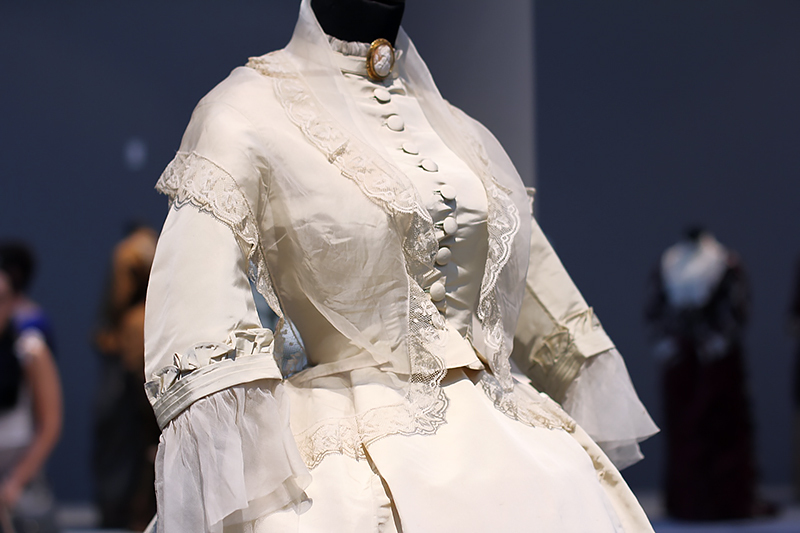 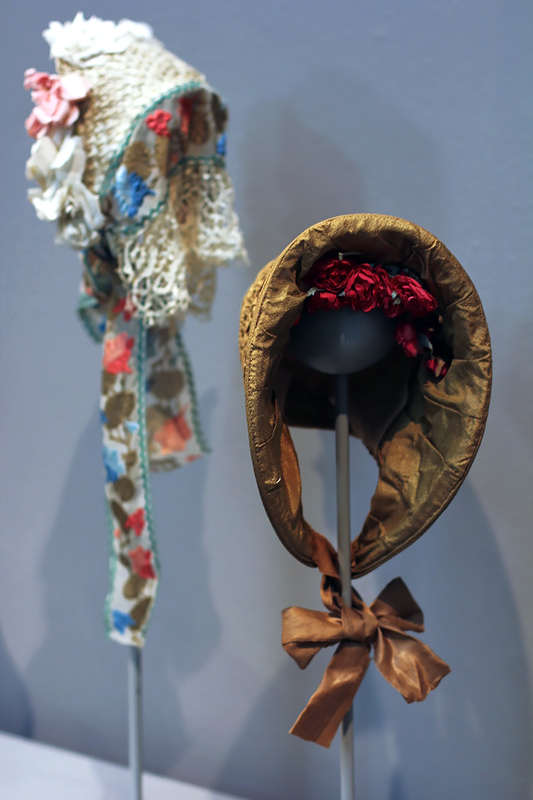 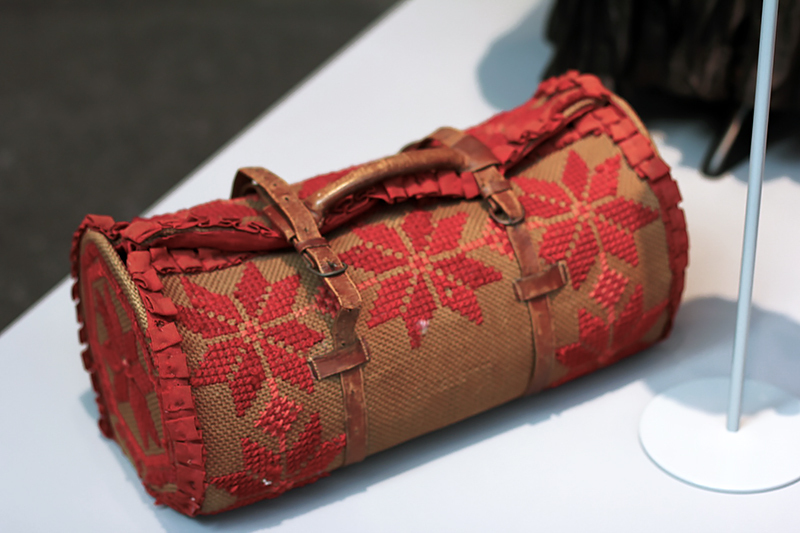 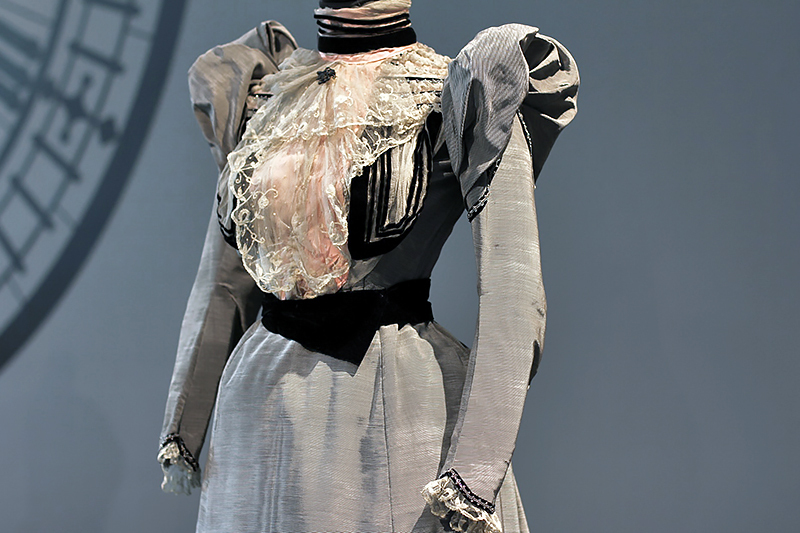 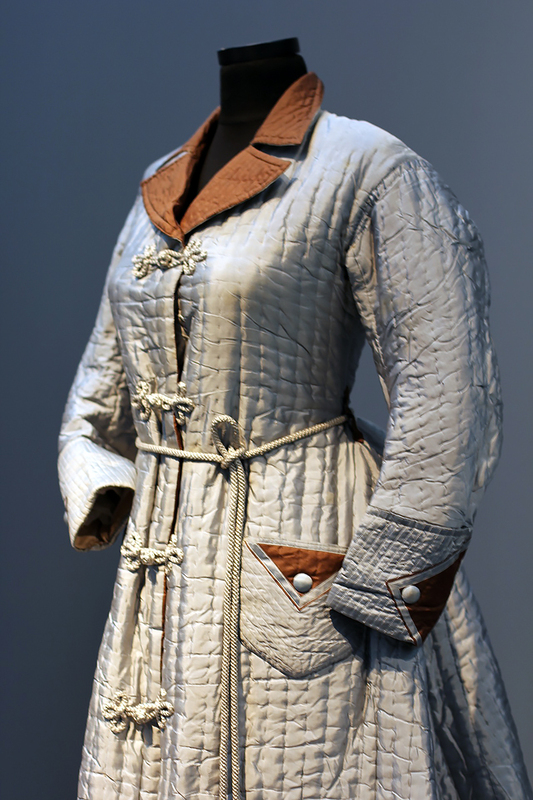 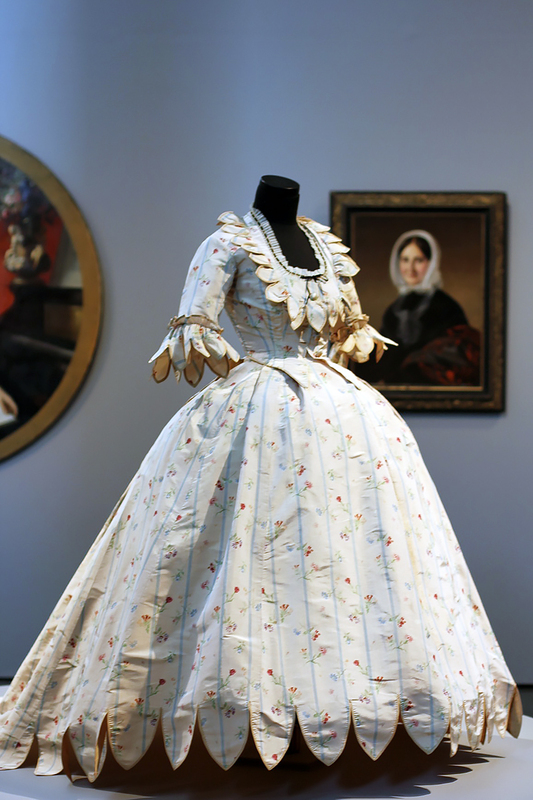 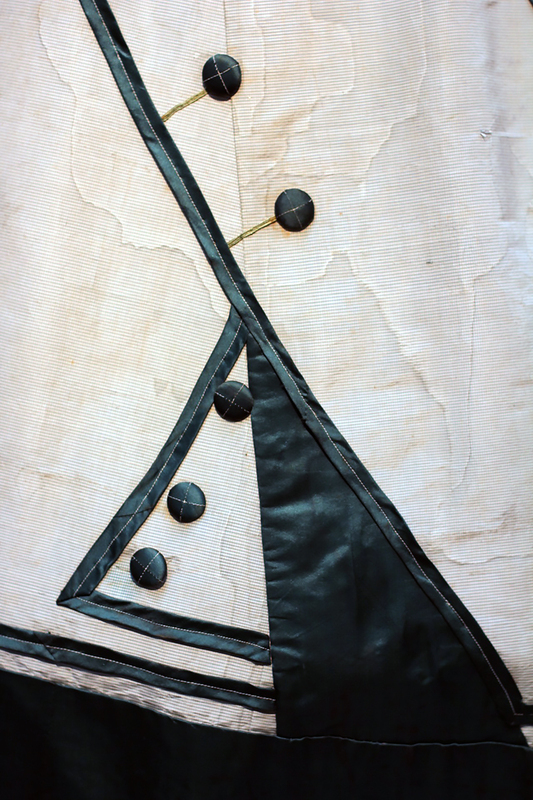 The 19th century also witnessed the first rapid developments in fashion trends, primarily in the changes in the structures supporting skirts and the shapes of corsets. 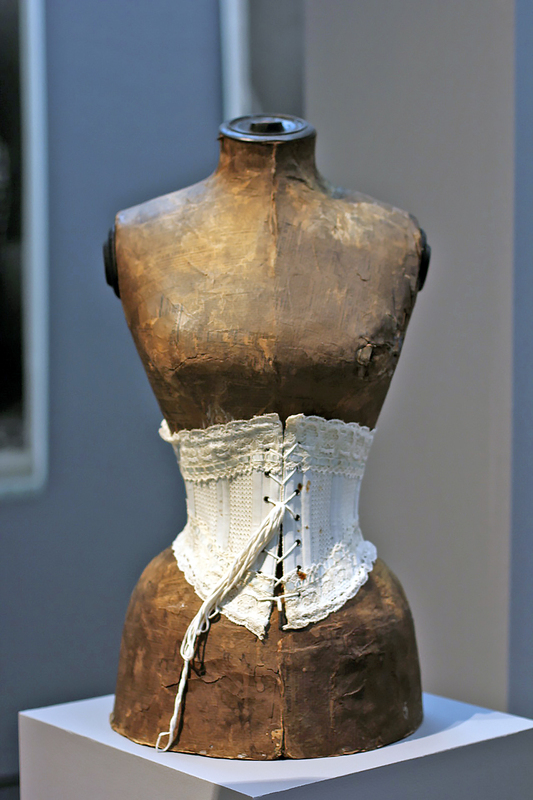 The dominant emotion was melancholy, and the poet Charles Baudelaire described this continuous feeling of melancholy by using the term spleen.